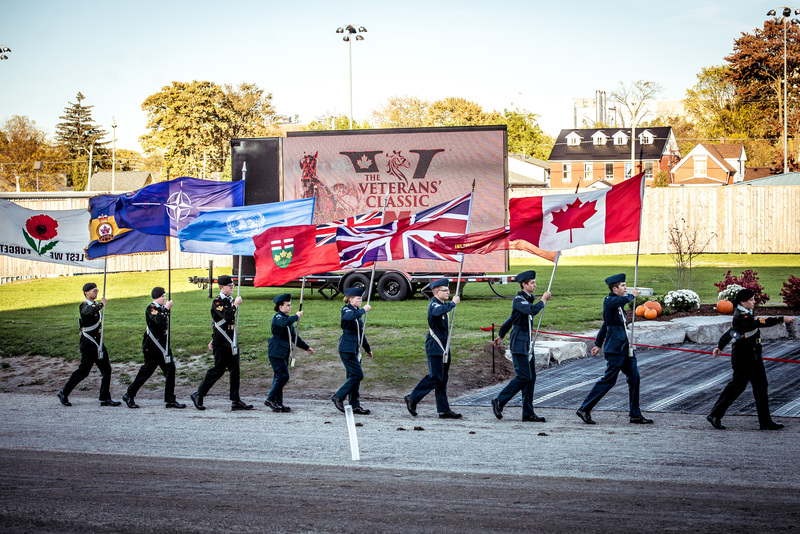 October 9th 2018 – London, Ontario: The ‘Veterans’ Classic’ is a special night of horse racing and celebration at the Western Fair District to honouring our military. The 2018 festivities will mark the annual event’s second year at The Raceway, taking place Friday, October 19th 2018, as part of the Friday night harness racing card. Those attending are encouraged to wear red to honour our military. For more information and sponsorship opportunities please visit: www.westernfairdistrict.com.